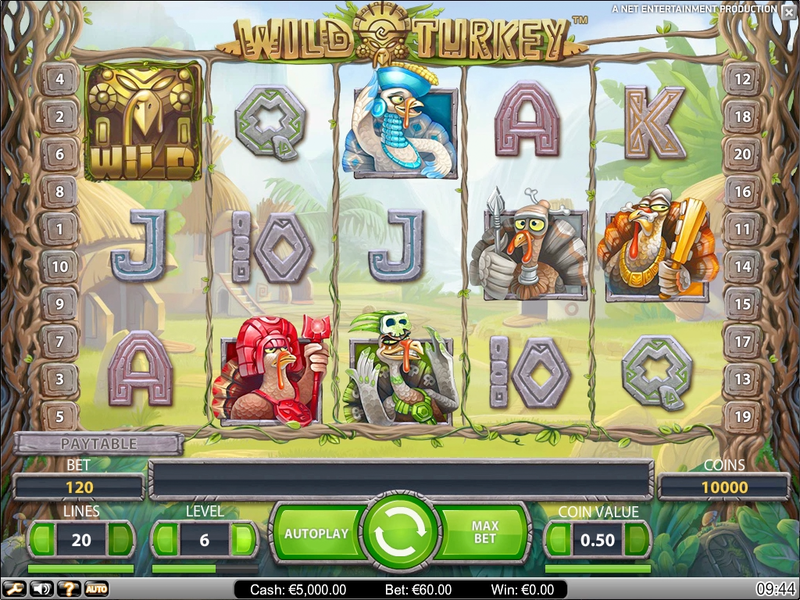 Play this Cluc-tastic slot game! 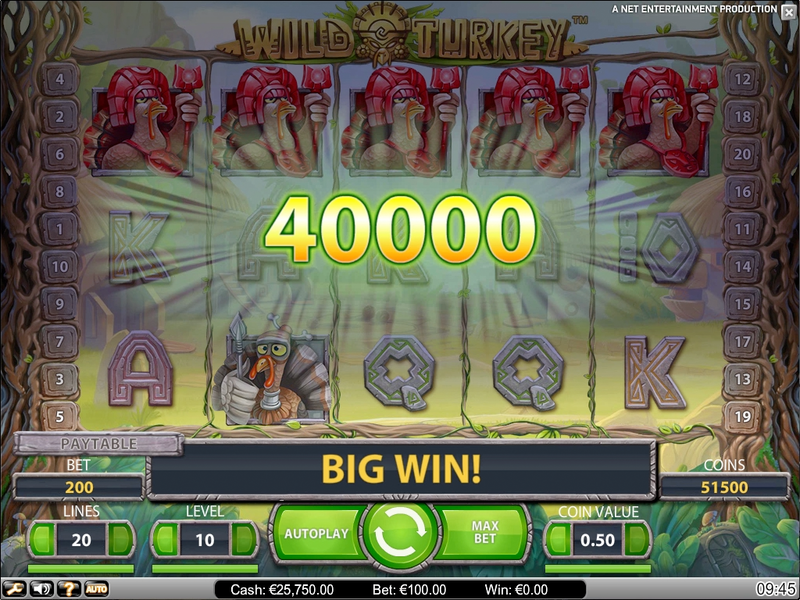 Wild Turkey is a funny slot game developed by NetEnt. 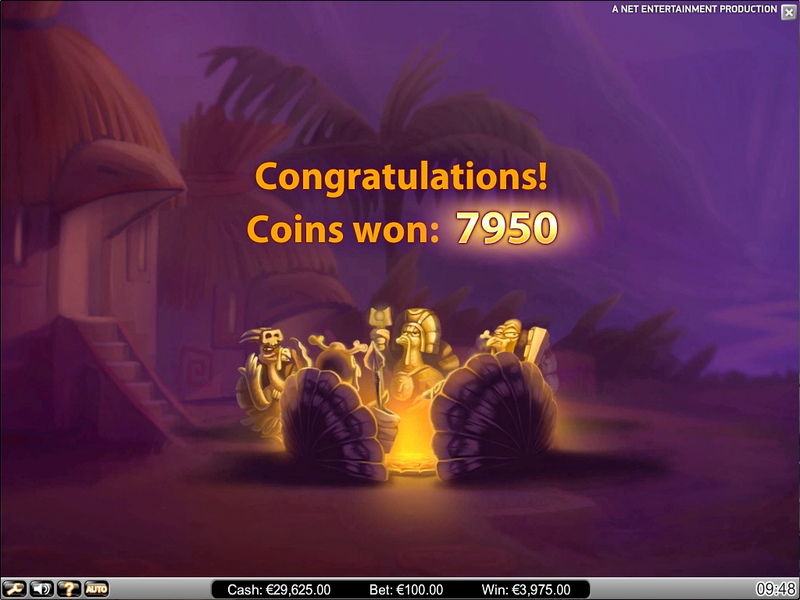 It is a hilarious take on a classic slot machine game. NetEnt's Wild Turkey takes us to a hitherto unknown native tribe of Wild Turkeys that worship Wilds as their gods. The Stacked Wild is their religious symbol and a powerful totem that will brings us great winnings. Wild Turkey is a 5 reel game. 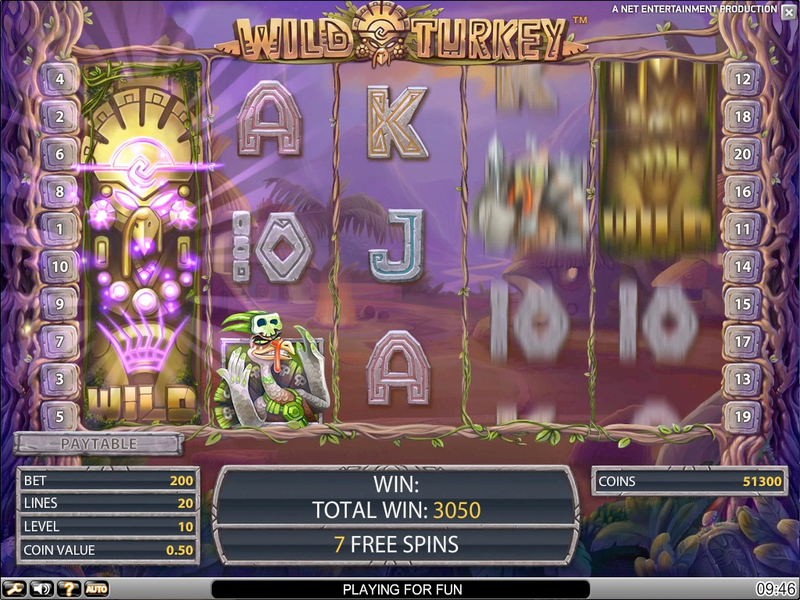 It features an optional 20 win lines, and the slot game allows for stacked wilds. 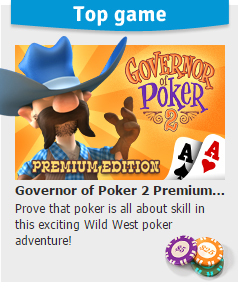 You can also win many free spin bonuses. 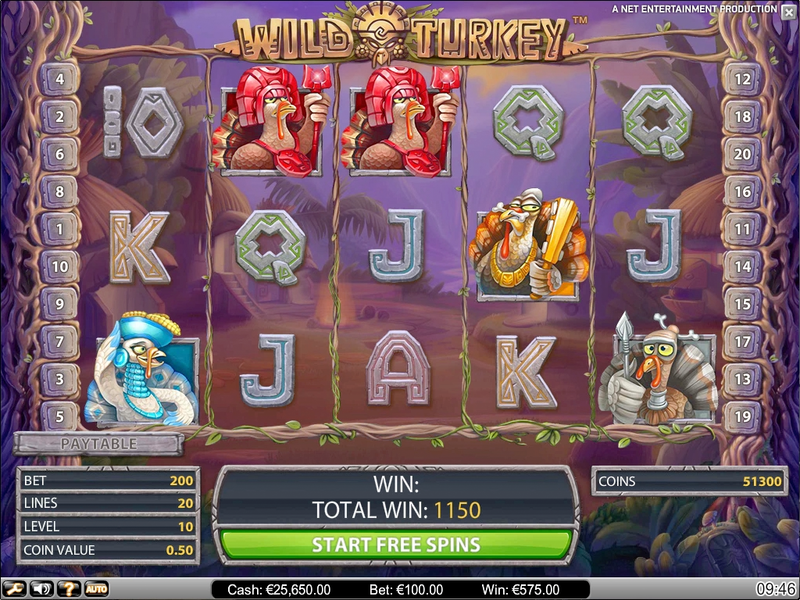 Stack your free spins and win the jackpot in Wild Turkey! Check out the quick play mode! FruitshopPlay Fruit Shop just for fun and learn how the game works! Candy DuelsCandy Duels is the ultimate multiplayer match-3 game you’ve been looking for! Hot air SolitaireHot Air Solitaire takes you higher!